What? Patrick Hellmann is a bit of a chameleon when it comes to design. 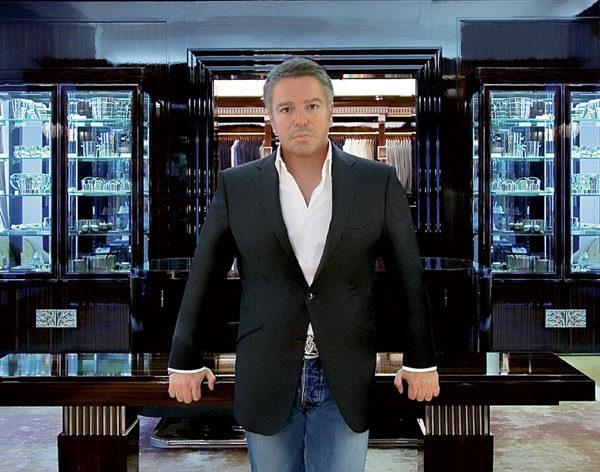 As well as fashion, interior and property design, he has also collaborated with Lalique and Audi on design projects. Originally from Germany, Hellmann opened his first London flagship earlier this year and is described by some as “Germany’s Tom Ford”.